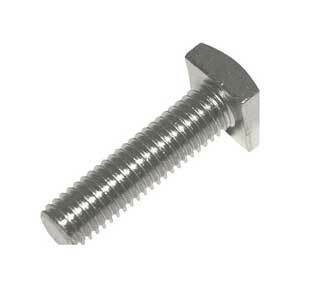 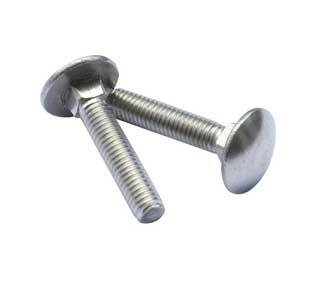 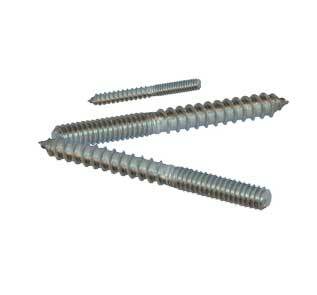 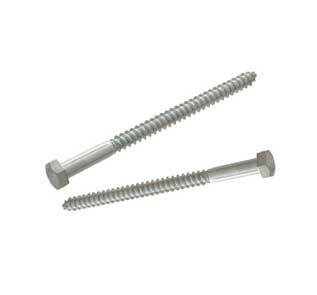 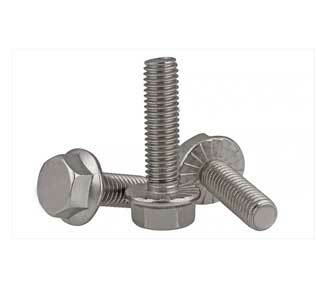 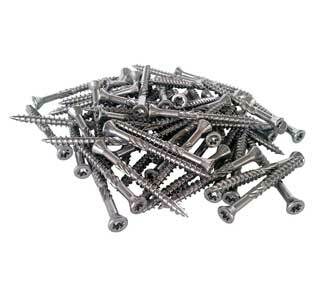 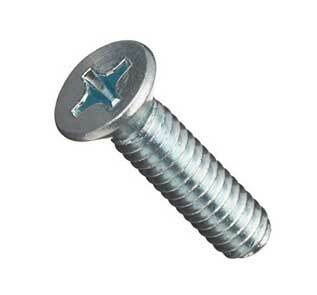 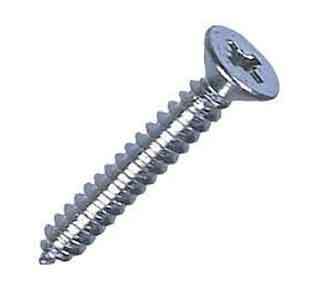 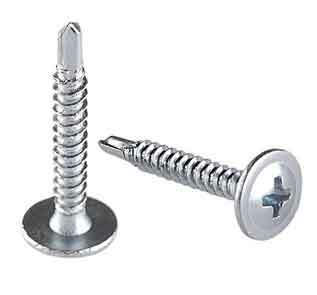 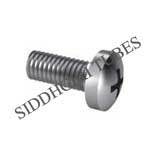 SS 25-6 MO stud bolts and set screws manufacturer and supplier in India. Incoloy alloy 25-6 MO SS hex bolts, socket head and Allen cap screws exporter in Mumbai. 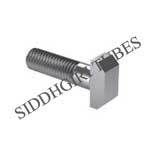 MO 25-6 flange bolts, hex nuts , machine and self drilling screws price in India. 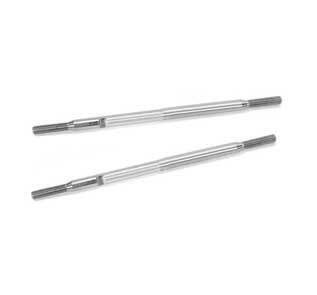 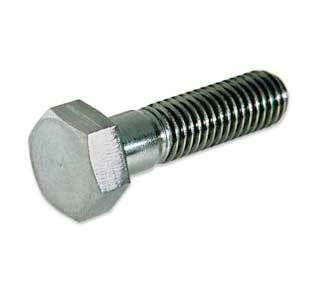 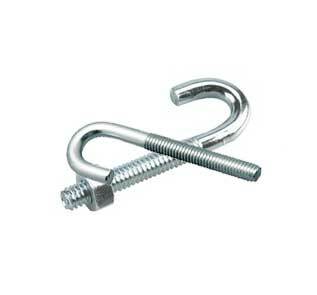 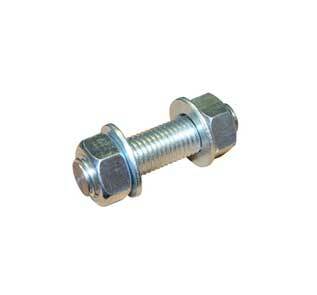 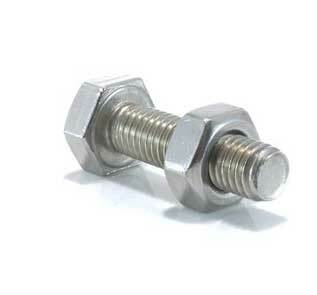 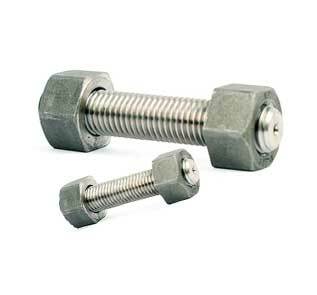 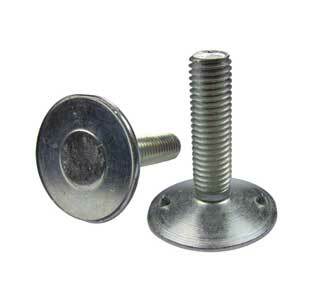 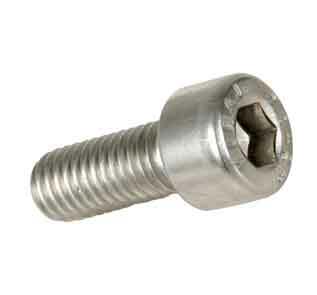 Largest stockist 25-6 MO shoulder and U bolts, threaded rod in Mumbai, India. 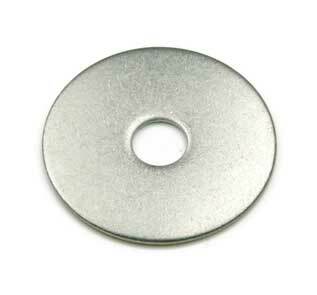 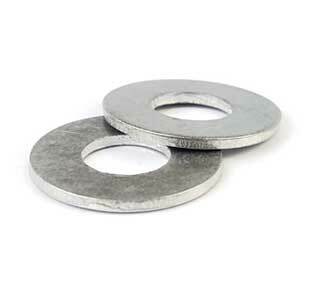 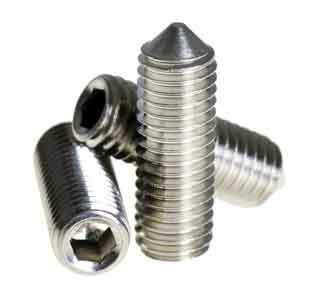 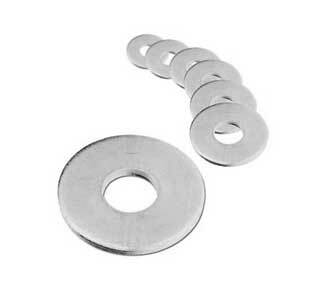 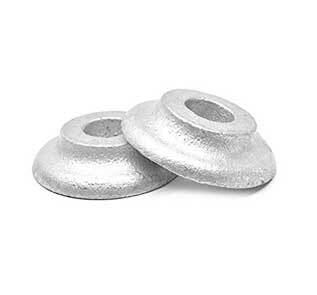 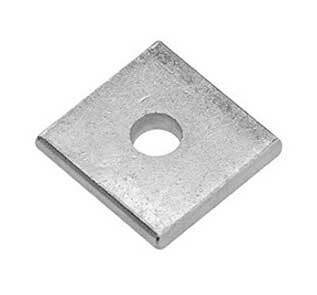 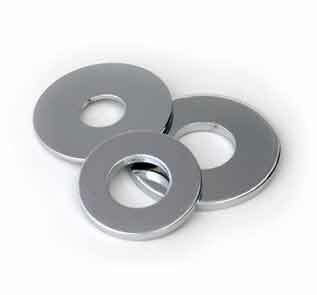 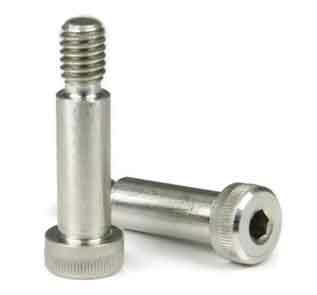 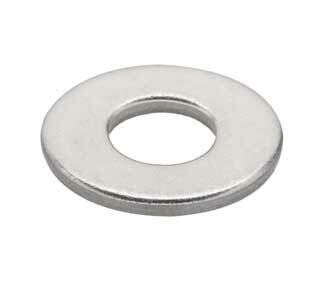 Durable and best quality 6 MO carriage bolts, threaded rods, flat washers and hexagon bolts. 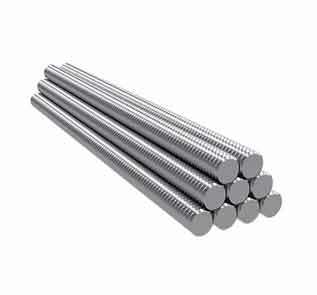 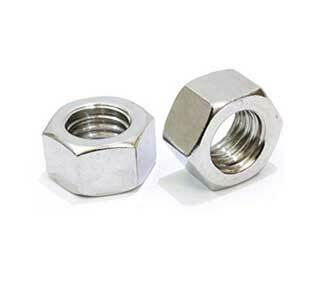 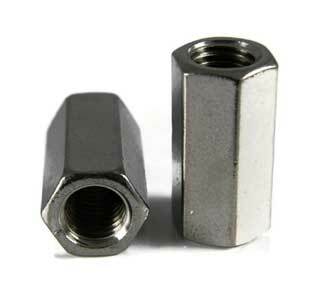 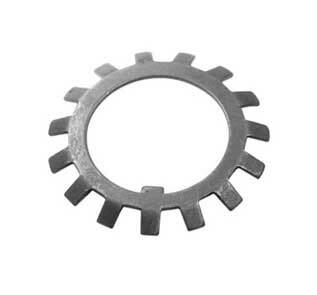 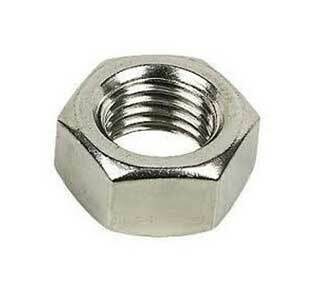 We are the manufacturer of finest quality stud bolts and hex nuts in standard thread 5/16"-18, 1/4"-20, 7/16"-14, 3/8"-16, 1/2"-13, 3/4"- 10, 5/8"-11, 1"-8 Fine Thread 1/4"-28, 7/8"-9, 1/2"- 20. 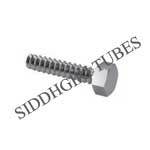 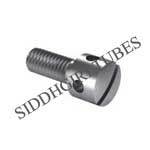 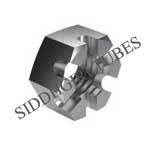 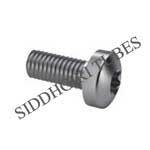 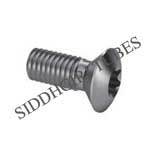 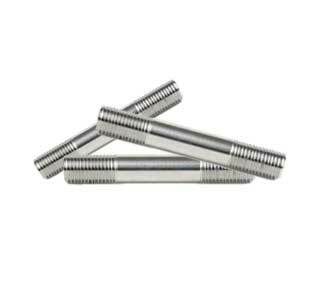 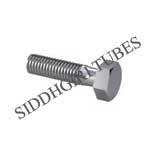 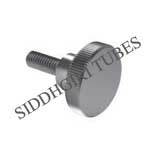 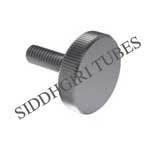 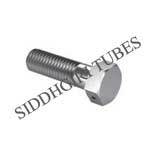 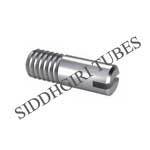 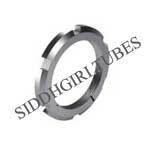 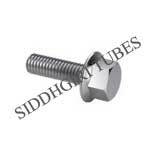 Feel free to take a look at the price of high quality Metric Hex Bolts manufactured by Siddhgiri Tubes. 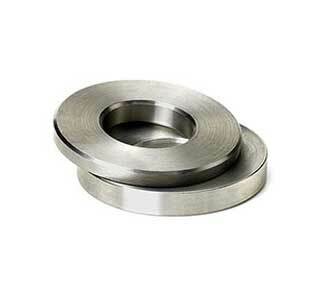 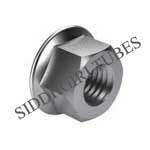 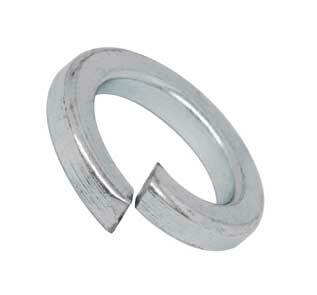 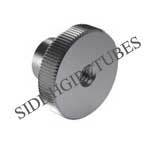 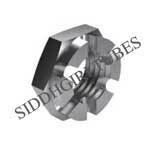 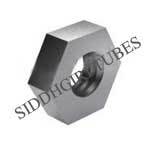 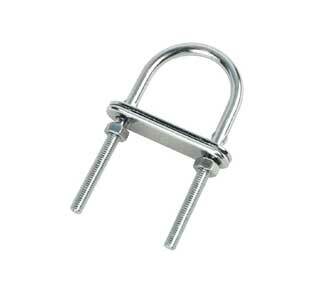 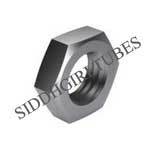 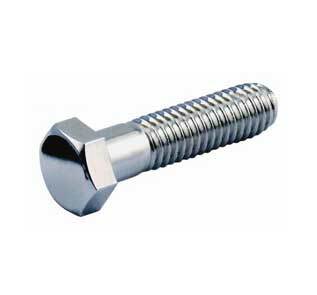 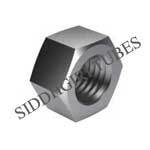 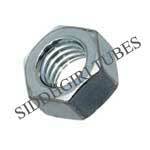 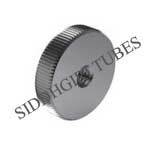 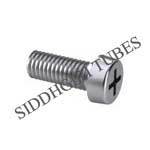 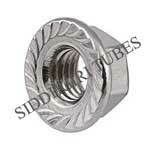 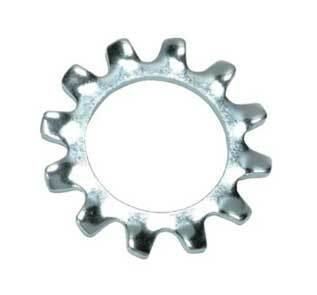 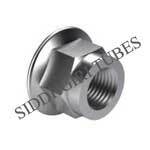 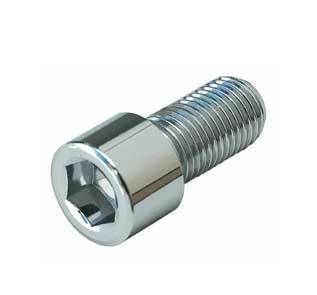 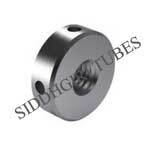 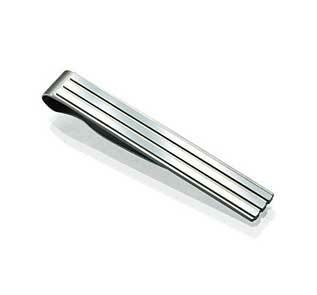 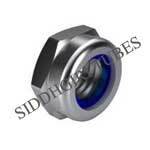 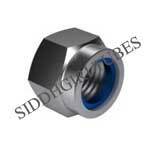 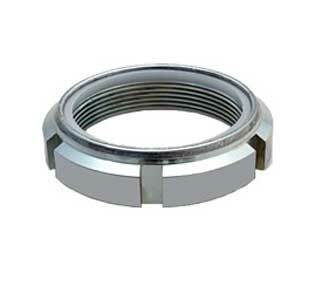 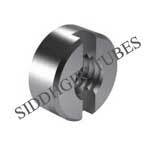 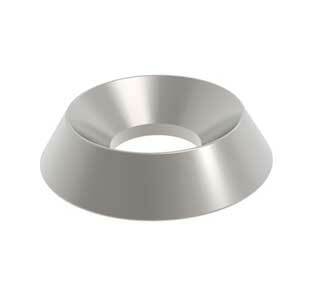 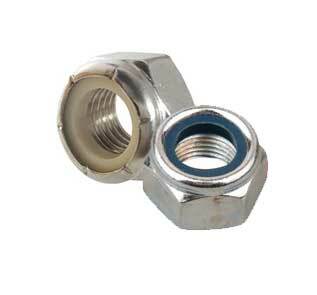 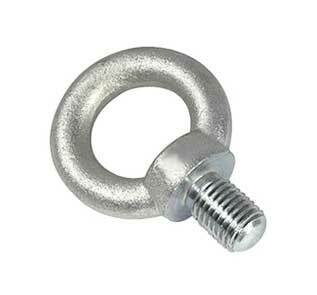 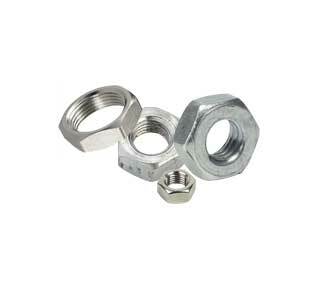 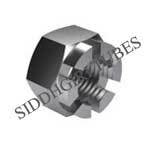 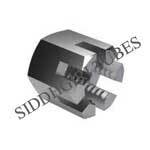 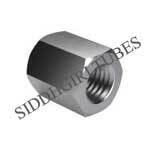 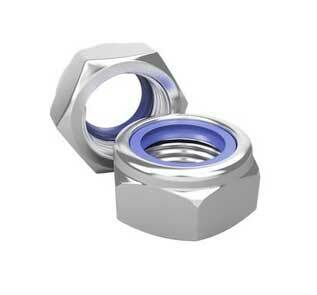 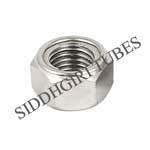 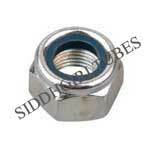 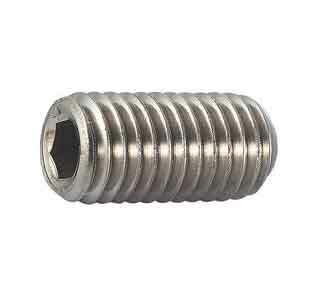 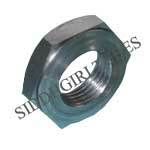 Siddhgiri Tubes is the most trusted and largest stockist of 25-6 Stainless Steel MO fasteners. 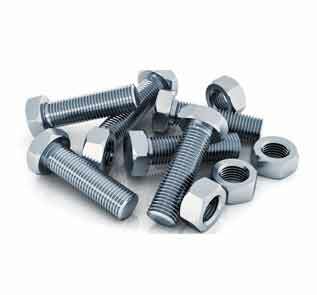 We have a large stock of stud bolts, hex nuts, self locking nuts, tapping screws, shoulder bolts, eye bolts and machine screws. 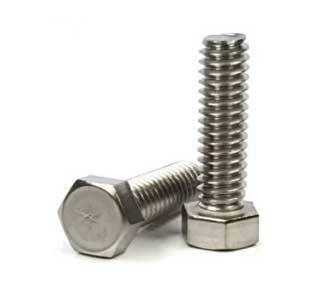 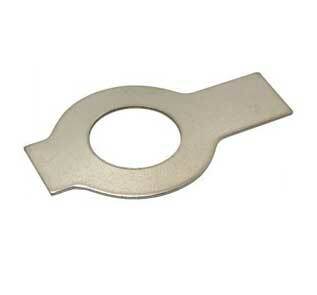 Sizes of our 25-6 MO fasteners varies from M02 to M33 and lenghth varies from 3 mm to 200 mm. Siddhgiri Tubes arrange fastest delivery of SS Fasteners Bolt, Nut and Washer to Middle East, Africa, Asia & Far East countries because of availabilty of SS Fasteners Bolt, Nut and Washer in various size range & different coatings as well as our dealer network in Middle East, Africa, Asia & Far East countries.